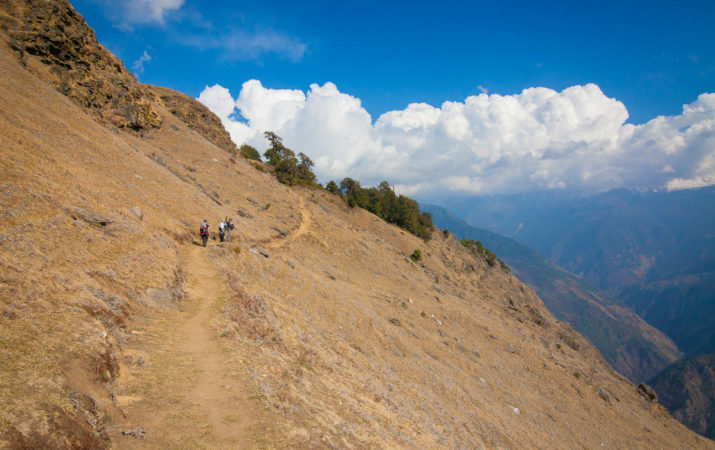 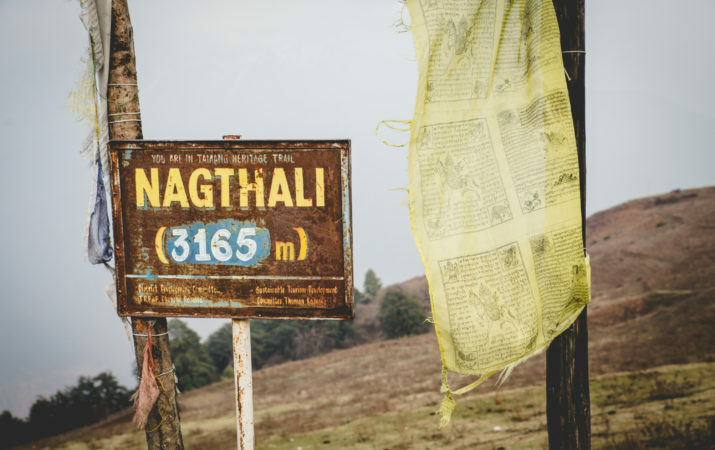 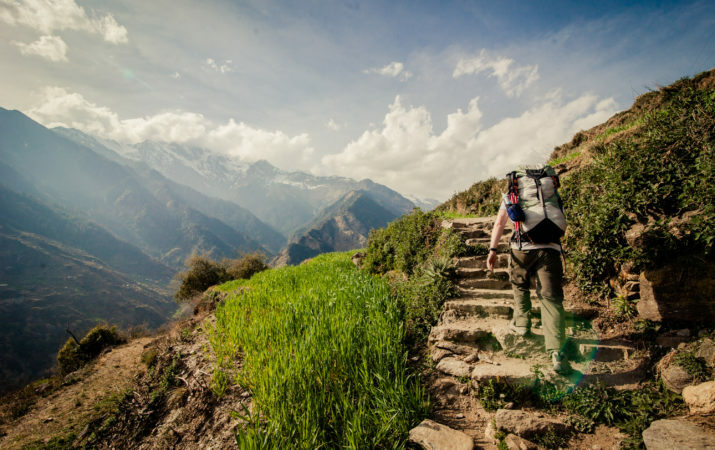 Lying north of the Kathmandu Valley, the Tamang Heritage Trail is perhaps the most accessible trekking region in Nepal. 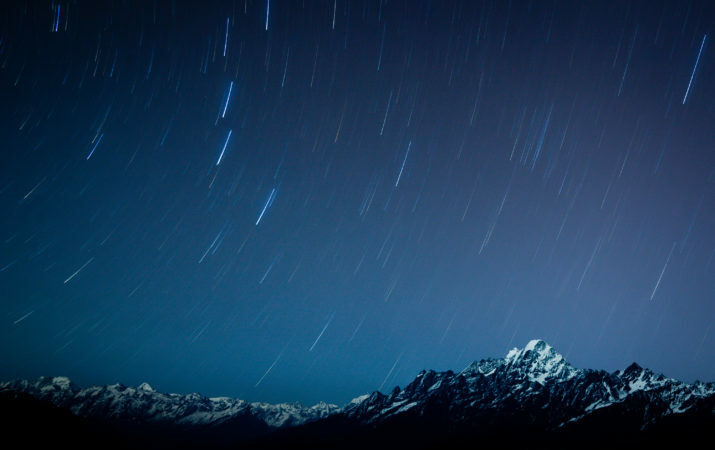 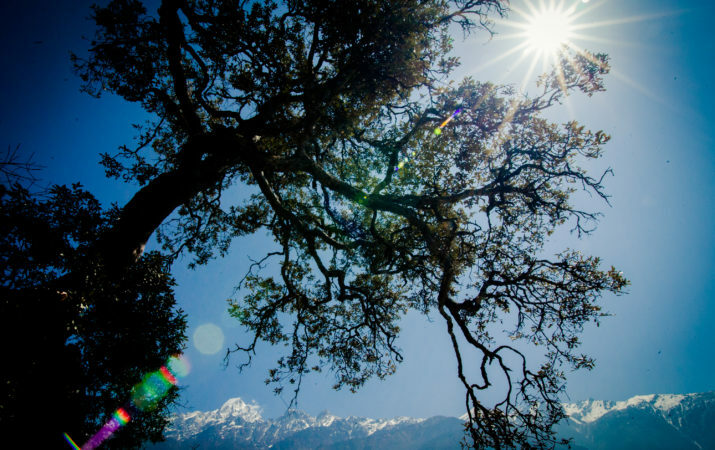 Here, you can experience some of the most beautiful scenery in the country—terraced green farmland, thick forests, and the peaks of the Langtang Himalayas, close to the Tibetan border. 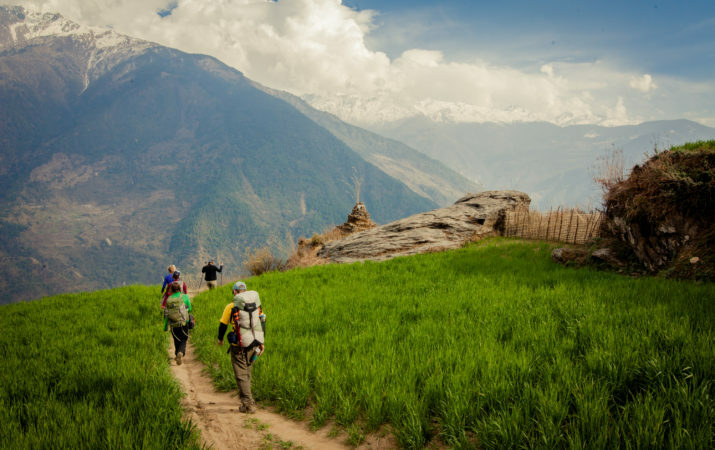 An added bonus to the natural features is the chance to trek through Tamang villages. 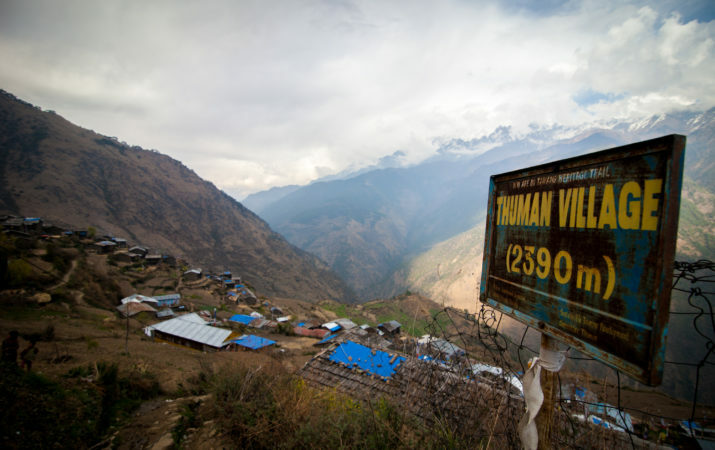 The Tamang people originally came from Tibet as horse traders and settled in hilly parts of Nepal (usually within close proximity of the Kathmandu Valley) several hundred years ago. 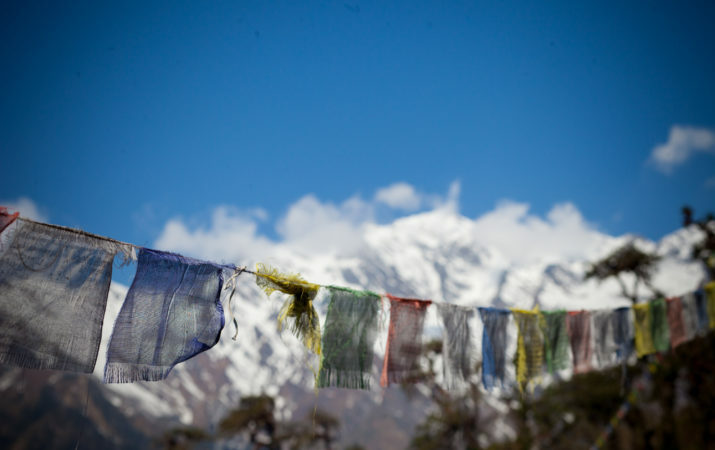 They have retained a distinct identity with Tibetan roots, as well as their own language. 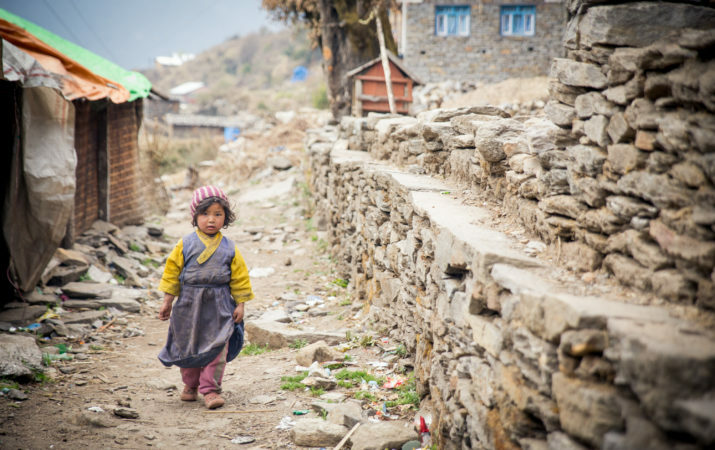 They have historically been one of the most marginalized ethnic groups in Nepal. 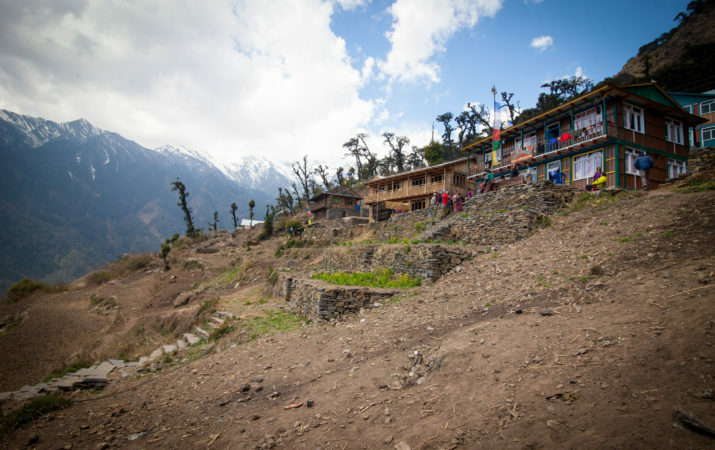 Sadly, they were among the worst-affected groups during the 2015 earthquake, as their homes tended to be in vulnerable areas cut off from help. 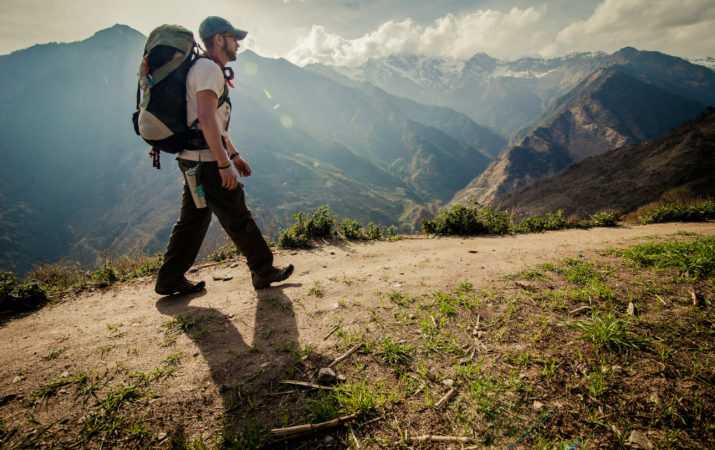 Trekking the Tamang Heritage Trail helps bring a source of income to the Tamang people in this area.